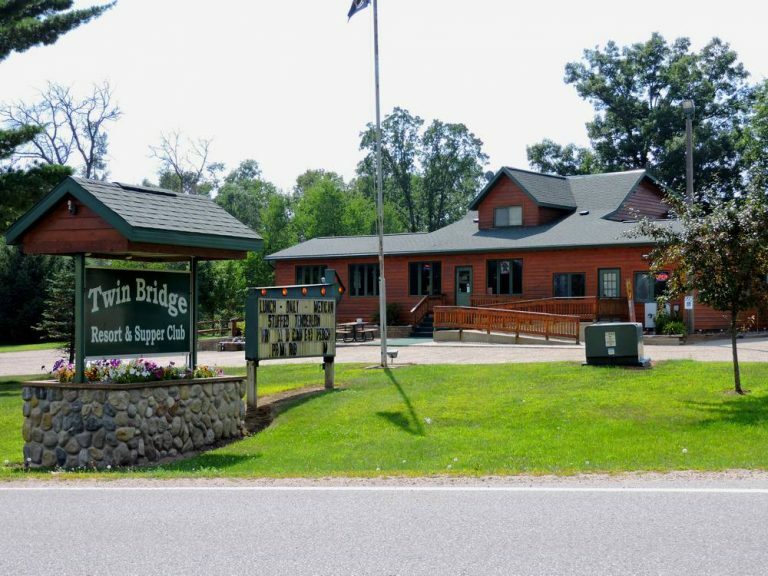 The Twin Bridge Resort is a resort and supper club in the Twin Bridge and High Falls Flowage area of Northeast Wisconsin. 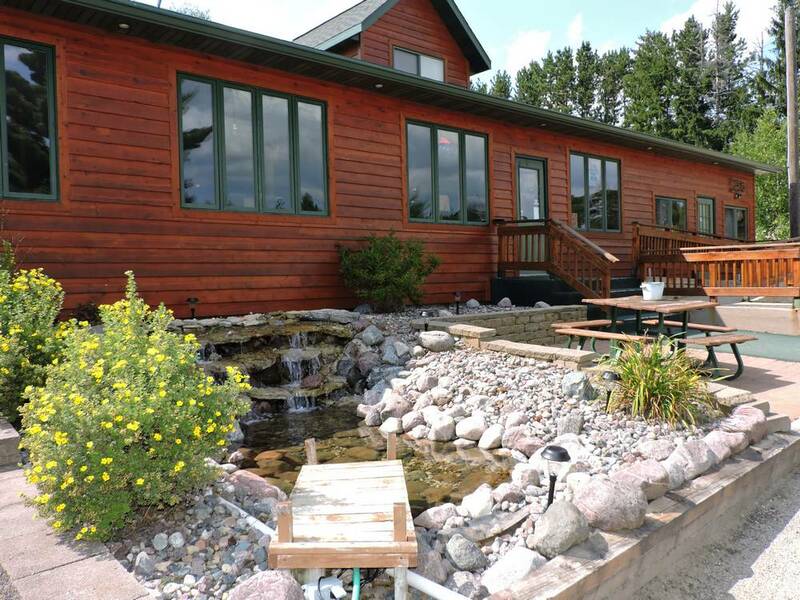 As soon as you open the door, the dedication to quality and commitment to excellence at the Twin Bridge Resort and Supper Club greets you. The grounds, building, and supper club are modern and meticulously maintained and it only gets better. The first stop is the bar. 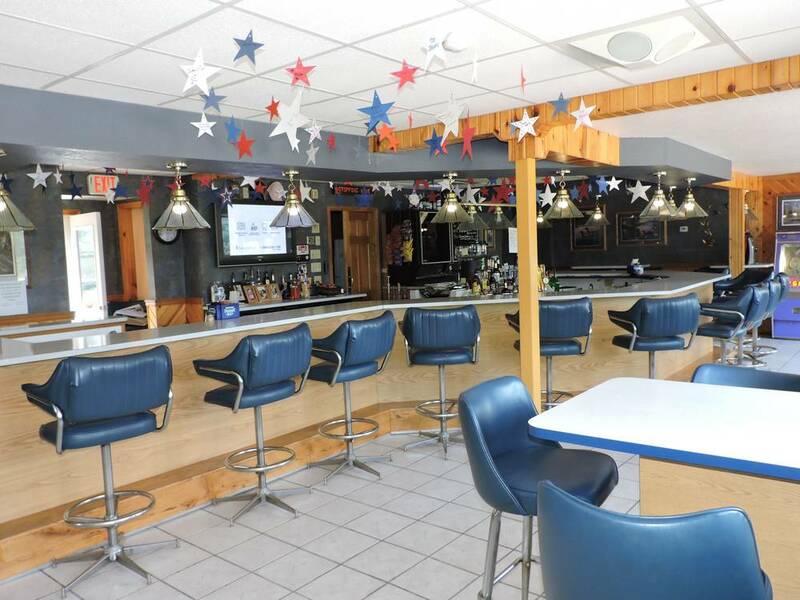 Here you will find a clean tastefully decorated atmosphere complete with big comfortable barstools and plent of TVs to watch the game or race. The bar is long and roomy. There are several bends to make social corners for your group to gather and enjoy. The next stop is the dining room. 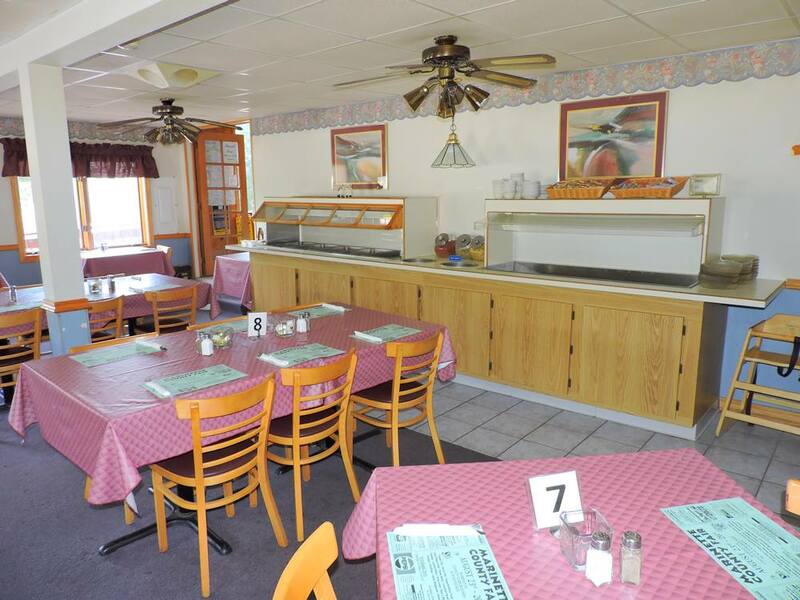 Here you will find a cozy atmosphere and a nice soup & salad bar. 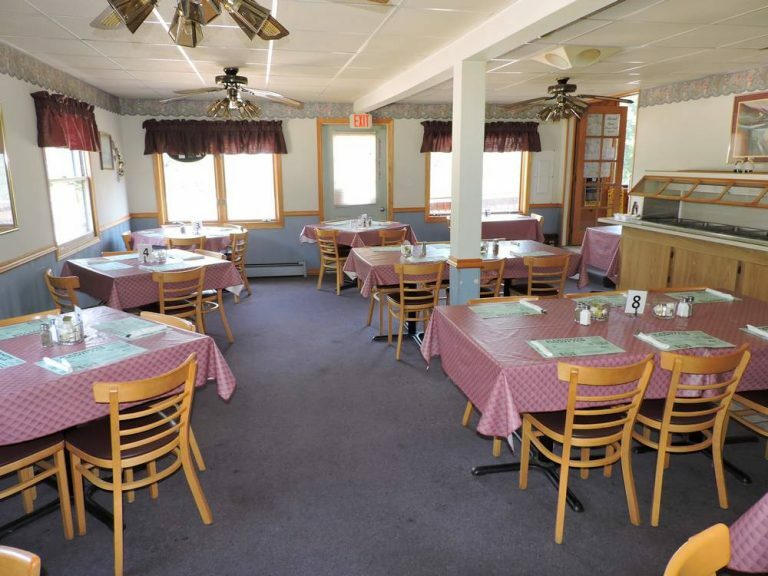 The food at the Twin Bridge Resort is outstanding. We are famous for our stuffed tenderloin, but we offer an extensive menu including a full line of steaks, chops and seafood. The lodging at the Twin Bridge Resort is very nice too. 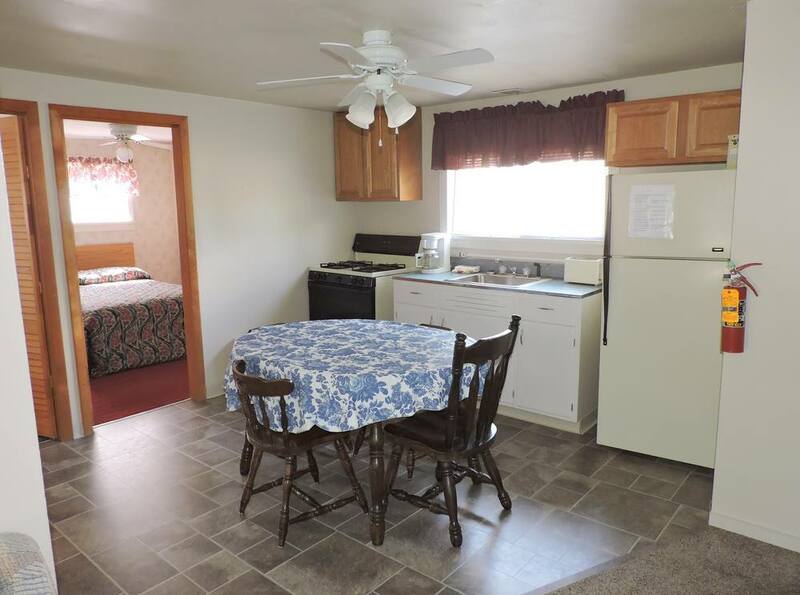 Our three recently remodeled cabins are comfortable and well furnished, and located in the perfect spot. Please visit our individual cabin pages and have a look around. 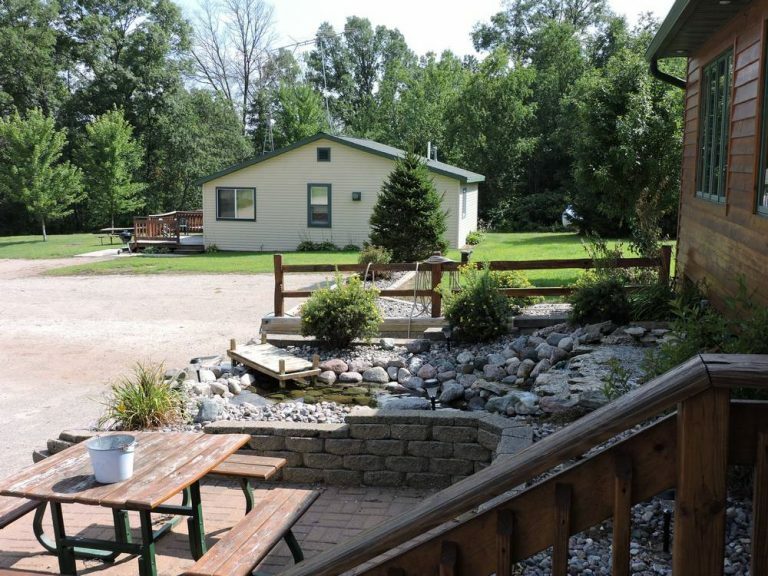 Please visit all of our pages to see how much that we have to offer at Twin Bridge Resort. Click here to visit our For Sale By Owner web site with detailed information.